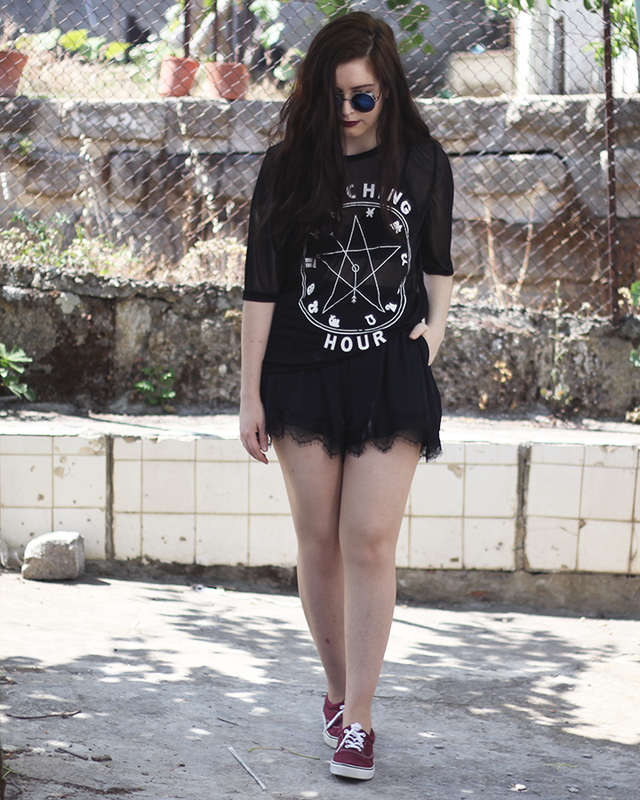 T-Shirt* - Dresslink Sunglasses* - Dresslink Shorts - Stradivarius Shoes - Primark This t-shirt with the Witching Hour print is super cool and it's part of my selection post from dresslink. It is see trough so I had to wear my lace bralette underneath. 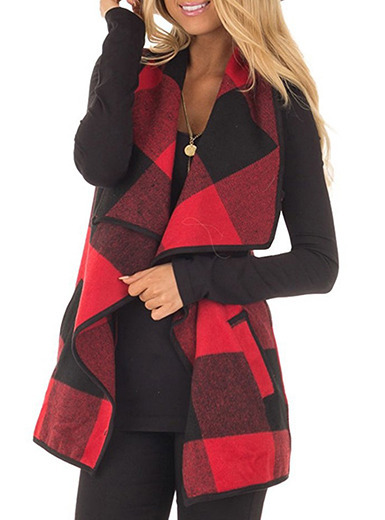 The other thing from dresslink are the sunglasses. I wanted some with the mirror colored lenses for a while, and they have a silver frame which is something I was lacking as well. 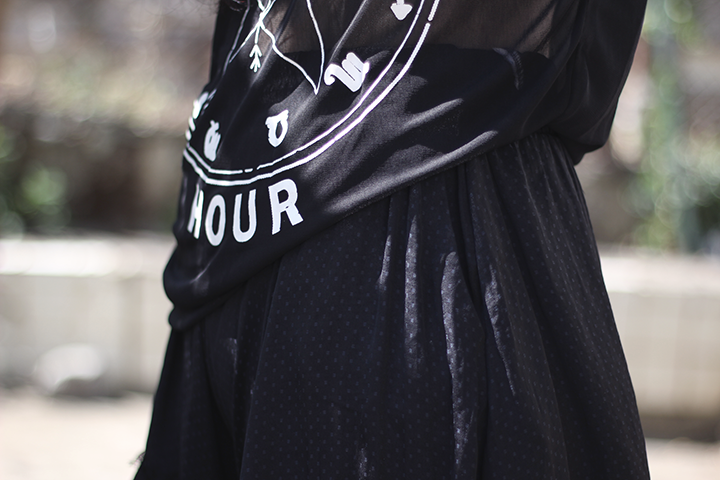 I paired it with my favorite shorts ever, that are these loose and high waisted ones. 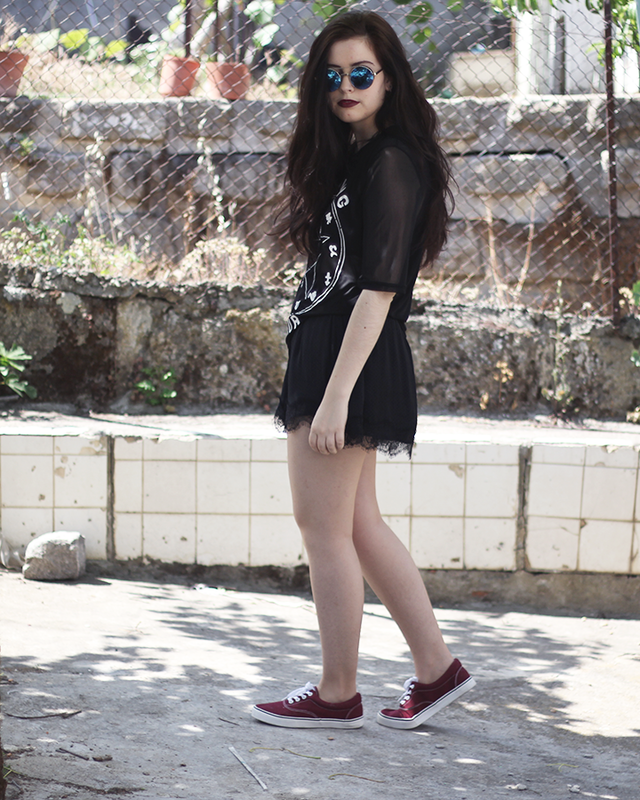 For the shoes, I picked some colored sneakers so the outfit wasn't as harsh. What do you think? 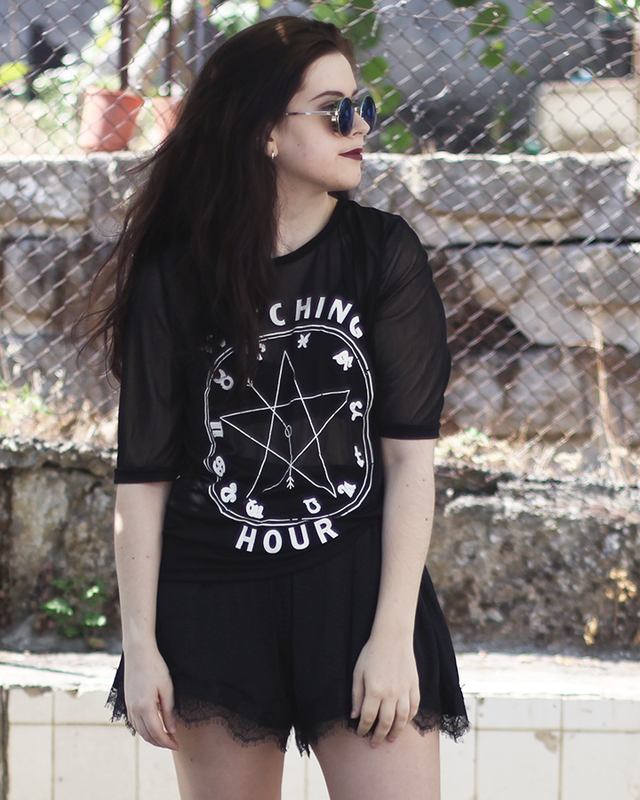 ~ Esta camisola que diz Witching Hour é fantástica e fazia parte do meu post com coisas da dresslink. É transparente então tive de usar o meu bralette de renda por baixo. A outra coisa da dresslink são os óculos. Já há algum tempo que eu queria um par com as lentes coloridas e espelhadas com a armação prateada. Conjuguei com os meu calções soltos e de cinta subida preferidos. Para o calçado, escolhi uns ténis tipo vans coloridos para não ficar o outfit tão duro. O que acham? Adoro! A penúltima foto está brutal! 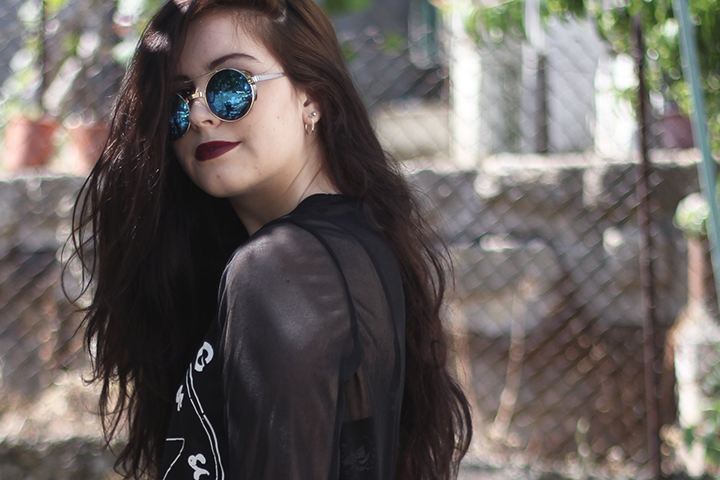 I love your top and your sunglasses are awesome ! Gostei do look, embora prefira cores mais animadas para o verão!